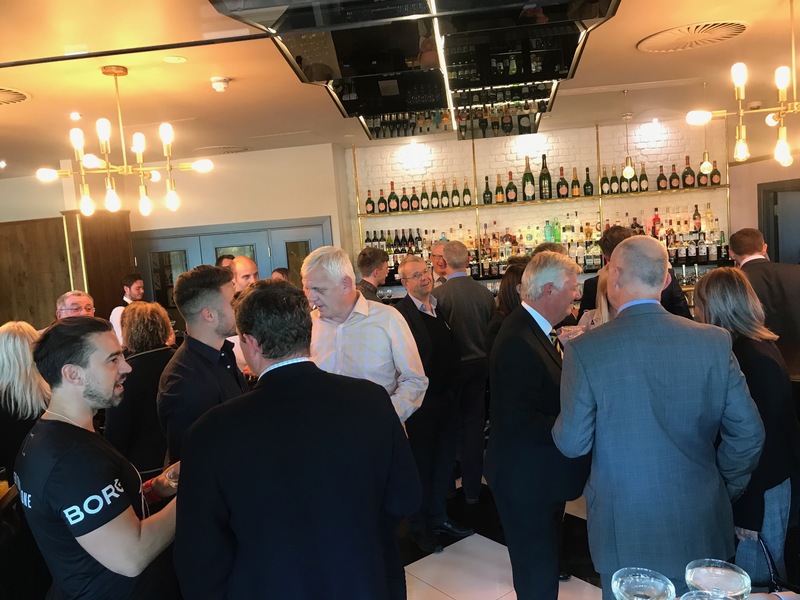 On Thursday 6th September 2018, Chester Business Club held its first ‘Open for Business’ event to enable business professionals from the Chester area to network with its Members. 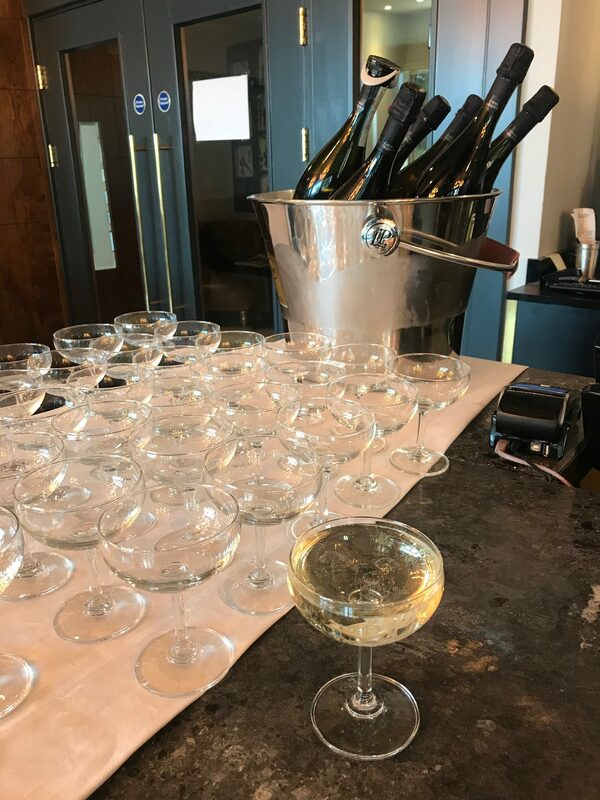 Held at the stunning Abode bar, around 50 attendees enjoyed prosecco on arrival and delicious canapes courtesy of Manager Phil Newmarch, whilst getting to know each other. Patrick ‘Paddy’ Gill, Chairman, gave a short welcoming speech about the Club, which also respectfully remembered the Club’s late President, David Faulkner, who sadly passed away last week. 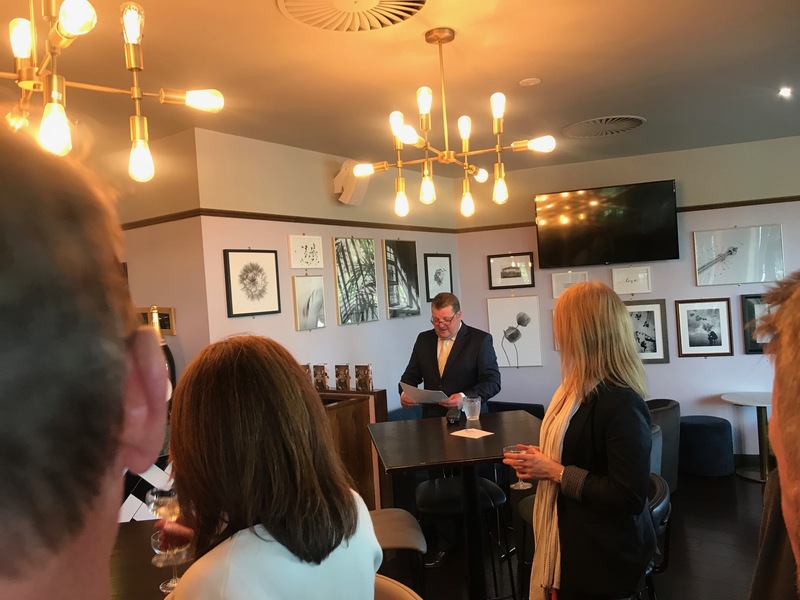 Amanda Wynne Evans of Wynne Marketing and Stephen O’Gilby of St James’s Place gave an account of why they had become Club Members and what it had meant for their businesses. Both had gained new clients since joining and were proud to be part of a Club making a difference, through its ongoing contributions to local charities. 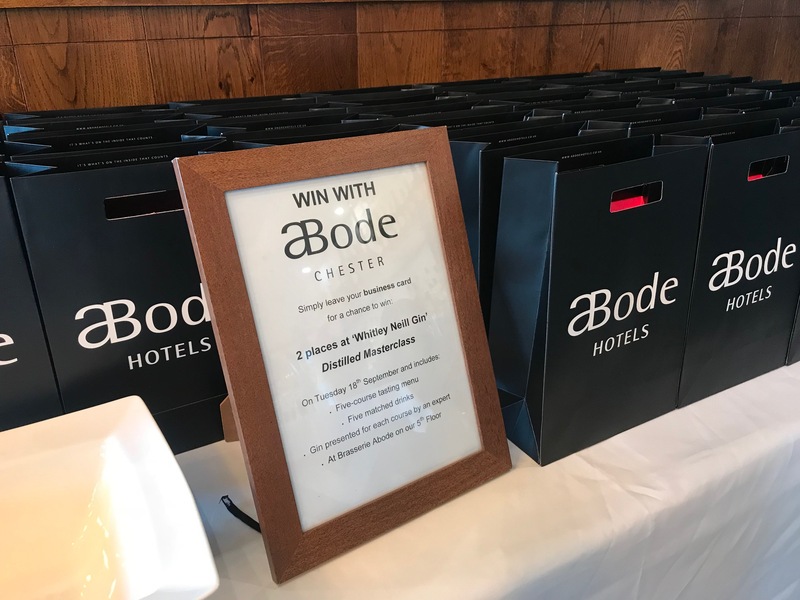 Businesses in attendance included local law firms, utilities provider, chiropractor, gym, taxi firm, marketing, charities, estate agents, IT providers, travel, insurance providers and wealth management.